The world is full of mysteries and anyone can agree that there are prominent figures in the past that has this mysterious and intriguing vibe to it, some assumes that unlocking those mysteries will be a great help in making our present lives easier and productive than ever. While some just do it to satisfy their passion on revealing hidden mysteries in the world we live in. 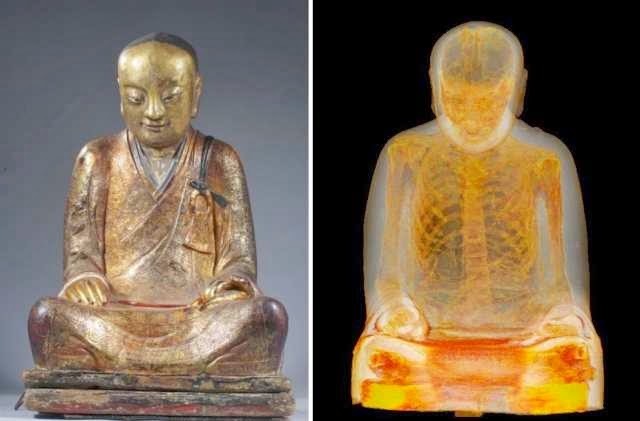 Another type of unlocked mystery that is sure to amaze people around the globe comes from a Buddha statue. 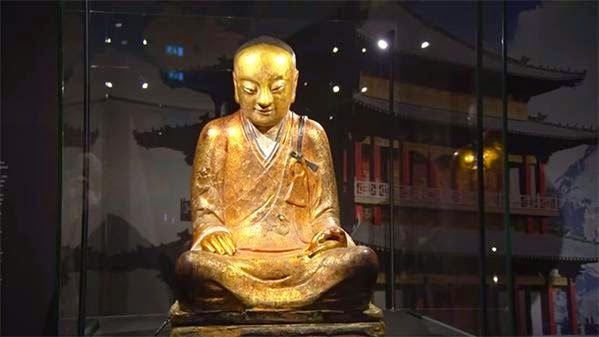 A traditional statue of Buddha that has an origin from the 11th or 12th century was recently revealed to be quite a bit more than meets the eye. 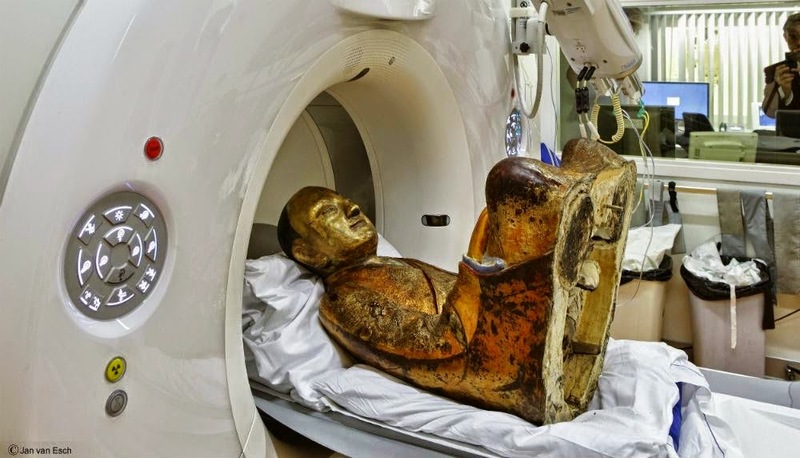 To prove the claim, a CT scan procedure and endoscopy was done by the Netherlands-based Drents Museum at the Meander Medical Centre in Amersfoort. The results showed that the ancient statue fully encases the mummified remains of a Buddhist master known as Liuquan of the Chinese Meditation School. It was known beforehand that the remains of a person were inside but what startled them is the discovery they have made during the scan. The organs had been removed prior to mummification, they have discovered rolls of paper scraps covered in Chinese writing inside.